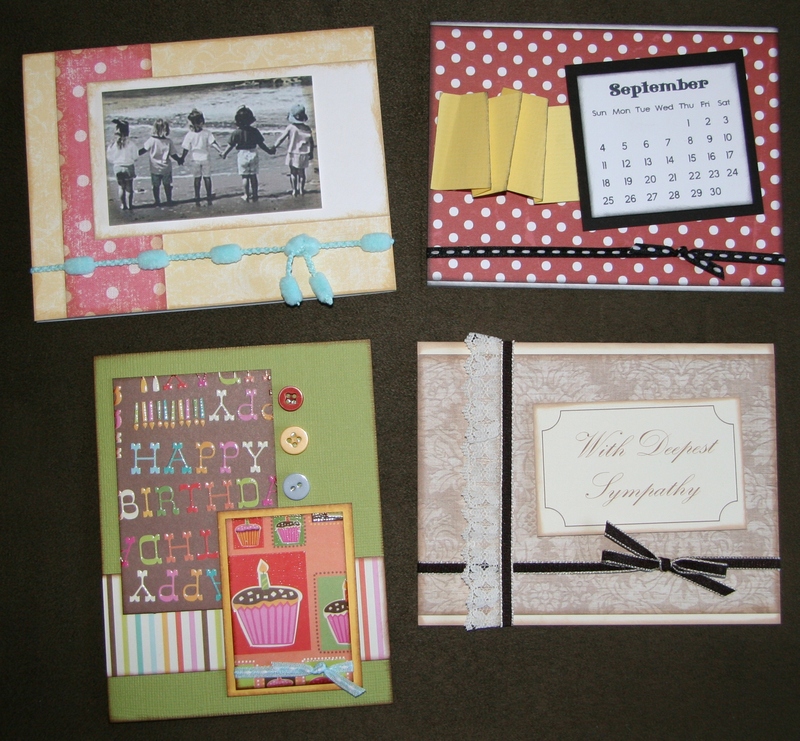 Here’s a pic of the cards we made in the August Kathy’s Handmade Card Class. Kits are still available. Fellow cardmaker, Sue Neal is having a Blog Hop today. I have taken a few classes from Sue. She is very nice and has some great ideas. This is a card that I will be teaching in my August classes. It could be a friendship card, a summer card, or a birthday card. I left the sentiment blank so you could decide. I have been teaching cardmaking for about 10 years. 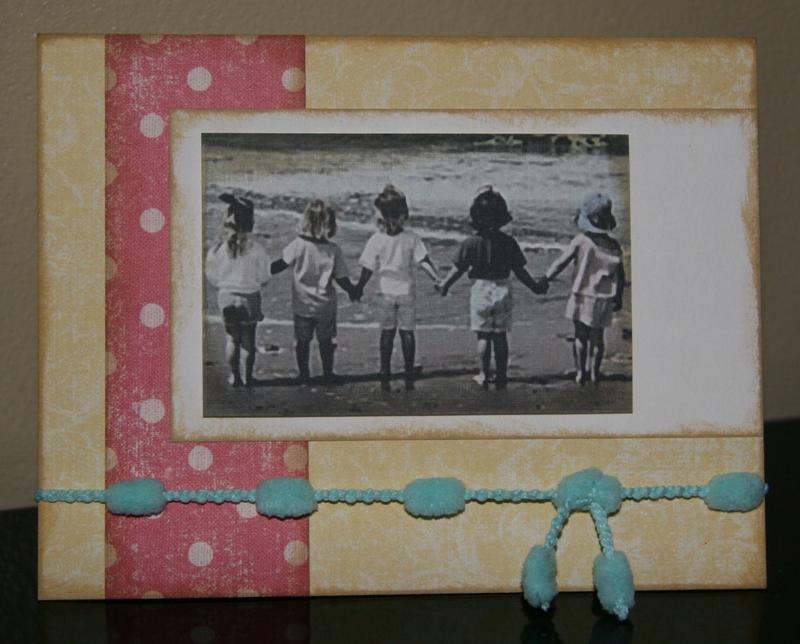 It’s so fun to create and send a handmade card!